What is queer? and what does queer want? were two questions asked over the course of the class “Introduction to Queer Studies” (FEMST 120). Questions about what queer “means” are important to me because, as both a queer-identified individual and as a member of the campus group Stanford Students for Queer Liberation, parts of my identity are implicated in use of the word. The meanings of queer can be a scholarly pursuit. However, the placement of queer in the title of a student group committed to “social change” makes its meanings relevant to the entire Stanford community, regardless of academic focus. Many student groups have pitched in with Stanford Students for Queer Liberation to bring the events of Transgender Awareness Week to campus. This is the third year doing it, and every year is different. Last year’s week was discussed here and here. The week begins with a “trans* 101” panel, designed to introduce everyone and anyone to the experiences of the panelists, to give space for questions, and to give cis students (those who are not trans*) tools to use in supporting trans* folks. We call that “being a trans ally”, but as many people will tell you, ally is not a thing you can be, it’s a thing you can strive to do. 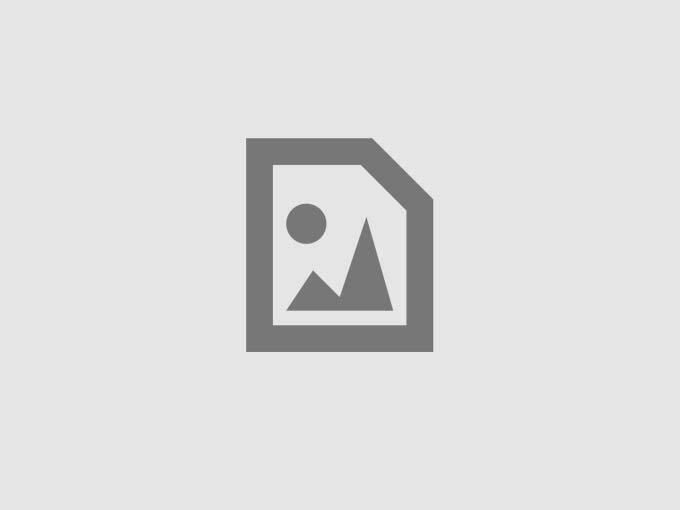 The tools of allyship are a theme throughout the week and this post. I’ve been thinking about my identities a lot lately, and after participating in a few SOSAS panels this quarter already, I feel like I’ve been thinking and re-processing my “out”ness a lot more than usual. Many of us on this campus have heard, or even had to explain, on at least one occasion, that “coming out” can mean different things (e.g. it doesn’t only pertain to sexual orientation), it can be on different levels of importance to a given individual, and it is not a singular, one-time thing–people come out multiple times a day, many days a year, etc. Coming out, for me, has been quite the process. It started with the first inklings of “uhhh, I’m pretty sure none of my other female friends are looking at that girl the way I’m trying to NOT look at her…” and has progressed to where I am today: participating in dorm panels, staffing at the LGBT-CRC, and double dating with other queer female couples. 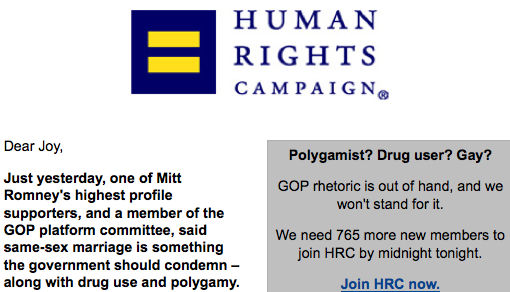 I just got this email from HRC (of the “marriage equality sticker” fame) with the subject line “Drug users and polygamists.” The nation’s largest LGBT advocacy group (and lobbying organization) was asking me to give them money to help beat Mitt Romney because he’s such a jerk that someone on one of his committees just compared gay marriage to drug use and getting married to multiple people. 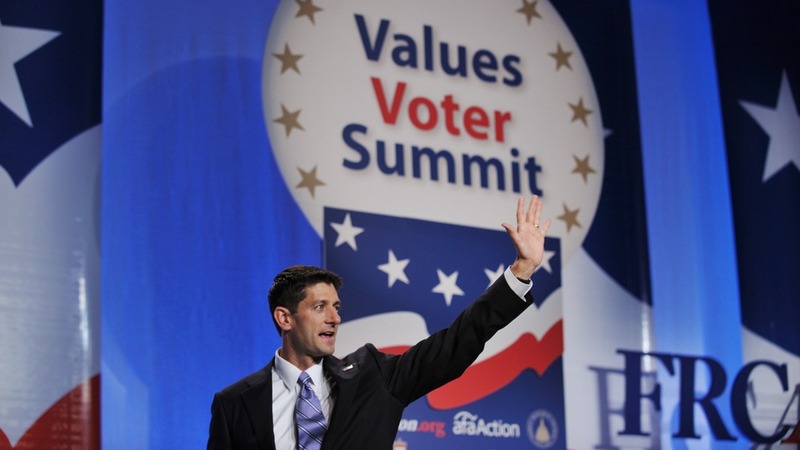 The (now embarrassingly conservative) HRC is apparently horrified that this guy would put “gay marriage” (a GOOD thing) into the same category as drug use and multiple marriages (BAD things). They’re attempting to use this “shocking” comparison to rile up their base and of course, get donations. Early in the protest, the parade organizers made a wall to separate protesters from Kaiser. 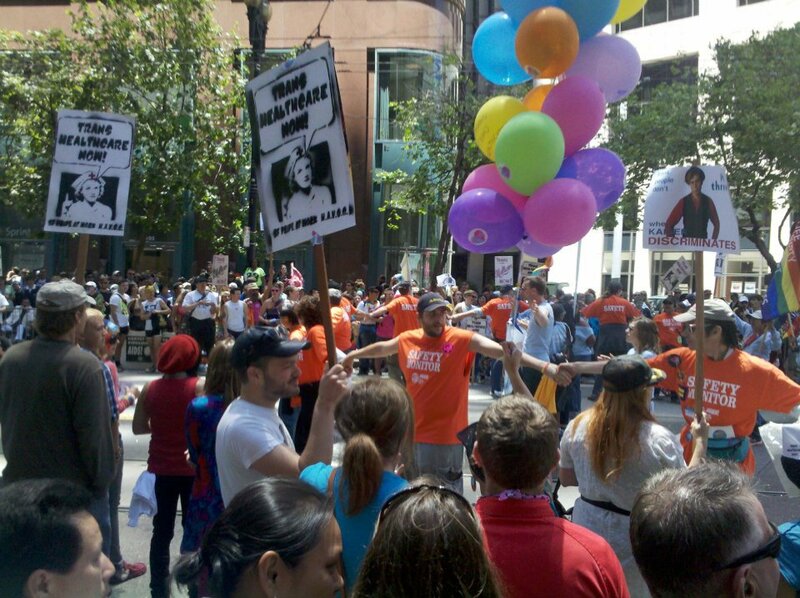 On a typically beautiful Sunday in San Francisco, at the annual Pride parade of June 24, I joined SF Pride at Work for the second of two protests. We had one focus: to demand that Kaiser Permanente, a healthcare insurer that has been certified LGBT-friendly by the Human Rights Campaign, remove certain exclusions from its healthcare plan. 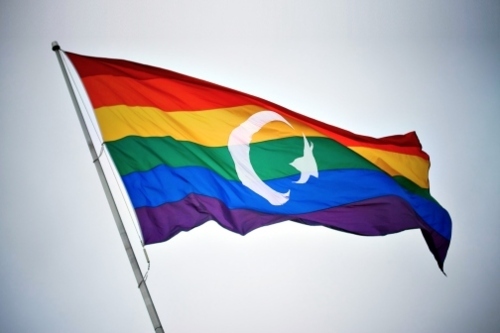 This past Memorial Day weekend, I attended a retreat for LGBT Muslims in Philadelphia just as I had done in 2011. When I had first gone last year, the idea of such an event happening was both bizarre and exciting for me, and I was mostly in a daze the entire weekend. The retreat this year still left me in somewhat of a daze, but for different reasons. I have now been mostly out of the closet for nearly 2 years, and I feel that I’m finally starting to understand my place in the larger LGBT community as well as just how the community works in general. 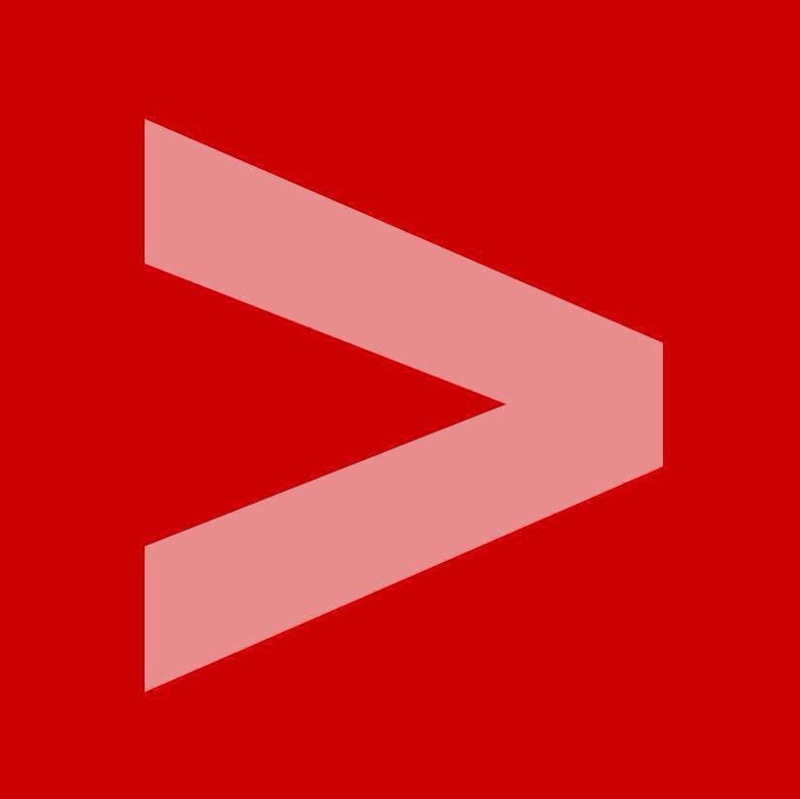 I’ve learned that there are many different groups that have branched off from the LGBT acronym, and new terms and identities are constantly evolving to represent the complexities of who we are as human beings, especially ones who have to fight so hard to be heard apart from the cisgender, heterosexual mainstream.